Football seasons in high school and in college are two different worlds. School is officially in session for college and high school students. 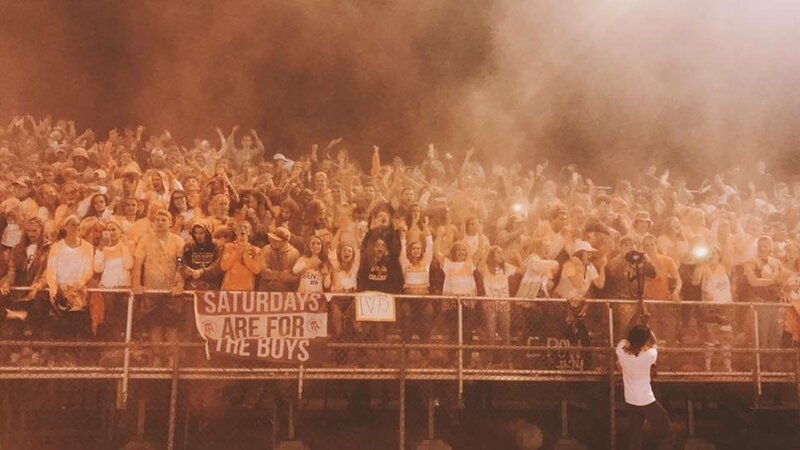 While curriculum, location, and people may vary, one thing that my former high school and college share are the passion for the fall football games and school spirit. However, within the past two weekends of college football games, there have been significant differences from the games I went to just one year ago in high school. During the high school football games, every Friday we would go through an entire day of school until we were able to go to the football game. This meant not getting ready for the game until around 5:00-6:00 PM. 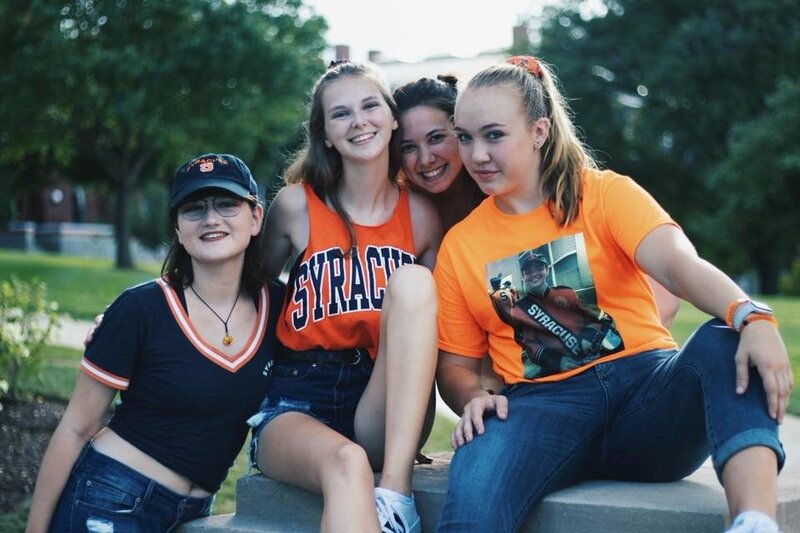 So far at Syracuse University, the games have started at 3:00 PM and just after noon. For college students, this means waking up on a Saturday morning already preparing for game day, and preparing for the festivities that seem to last an entire day. 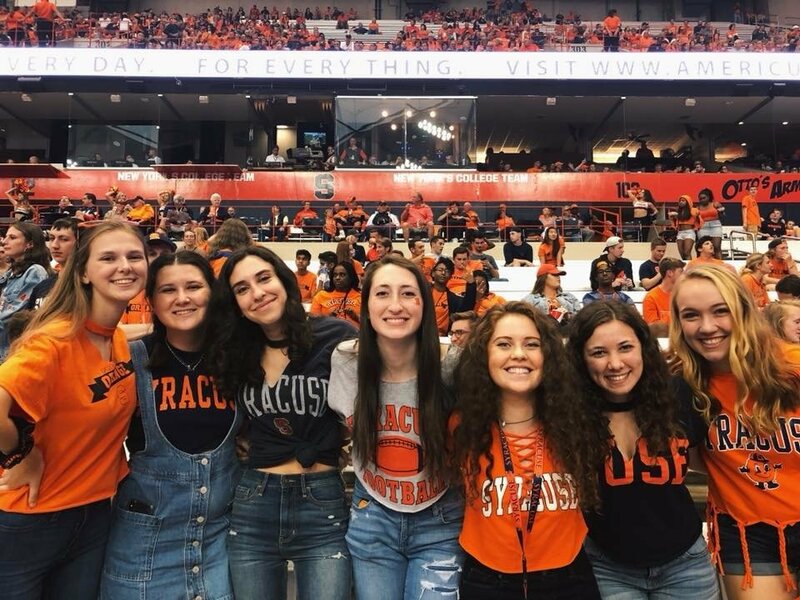 Although there isn't a school spirit week in college, there is still plenty of school spirit to go around at Syracuse University, which was ranked the number one school for school spirit for the third year in a row! 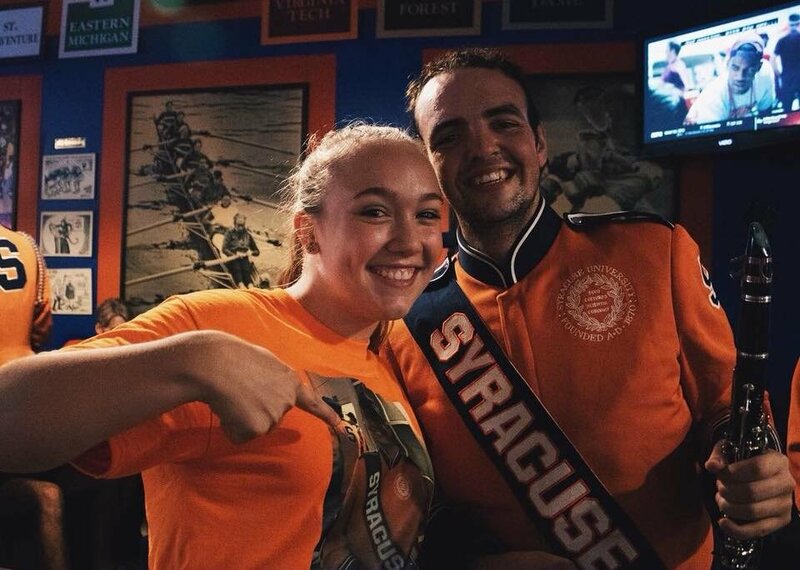 Specifically in my high school, students would not be able to go to the student section until the third quarter of the game because we had to perform our marching band show. 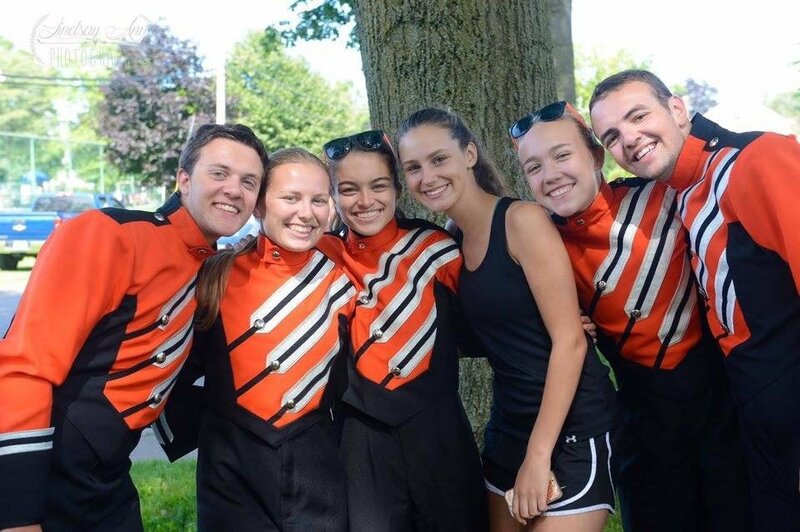 Now in college, my friends and I leave the game during the third quarter to support our favorite marching band player by watching him play at Varsity after a big win! 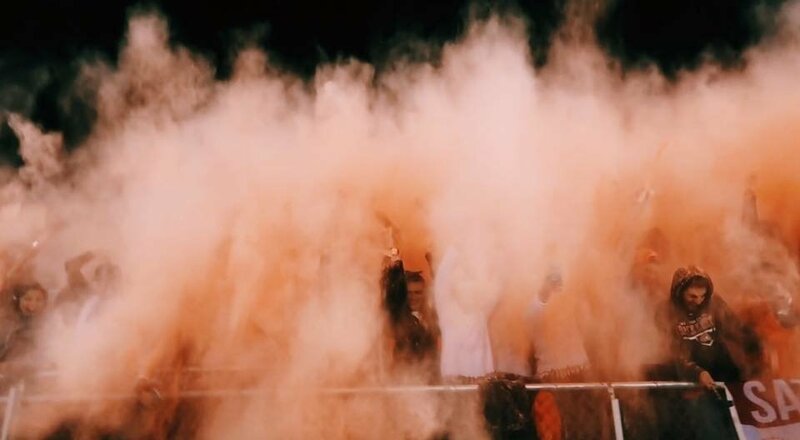 Because I was a part of the yearbook staff during high school, I was able to take photos and videos of out schools student section, and I would most likely be able to name every person in the first three rows of the bleachers. Definitely would not be able to name each person in the first three rows. 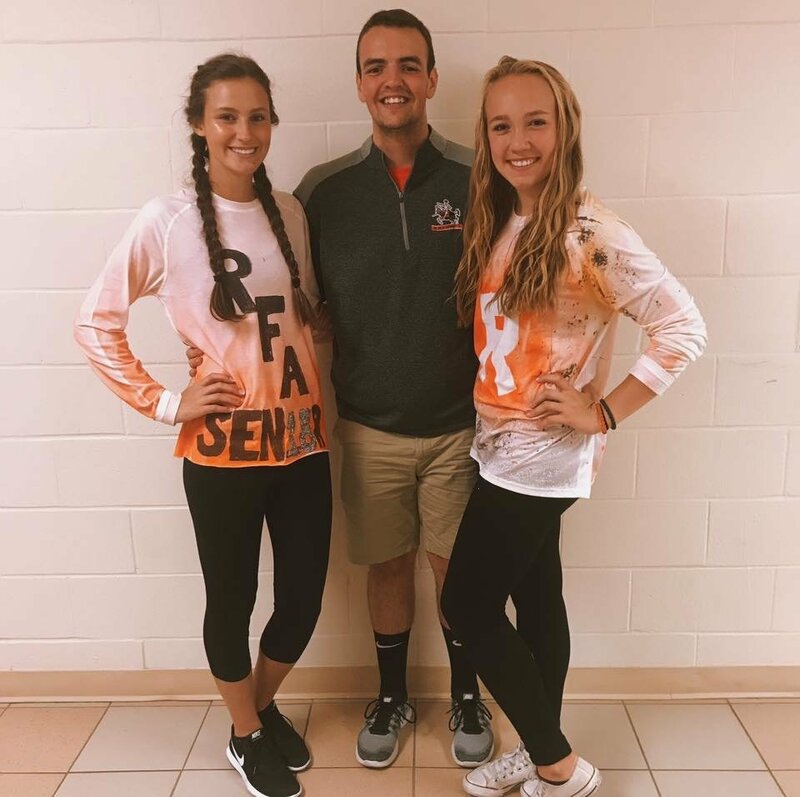 In both of my experiences, I learned that each member of the football team, each student in the student section, and any other fan of these football teams have a dedicated sense of passion toward the game and a love of their school. In my perspective, participation in high school and college events definitely enhance your experience with the school. 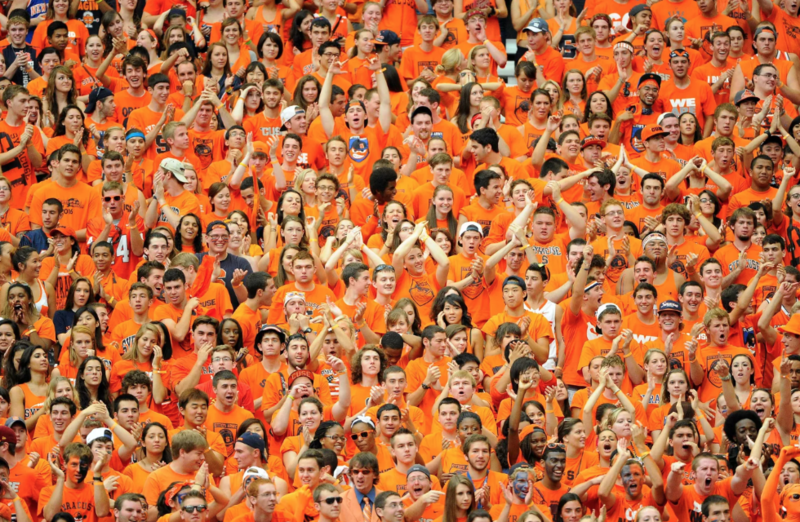 Good luck to all teams this season, but more importantly, GO ORANGE!